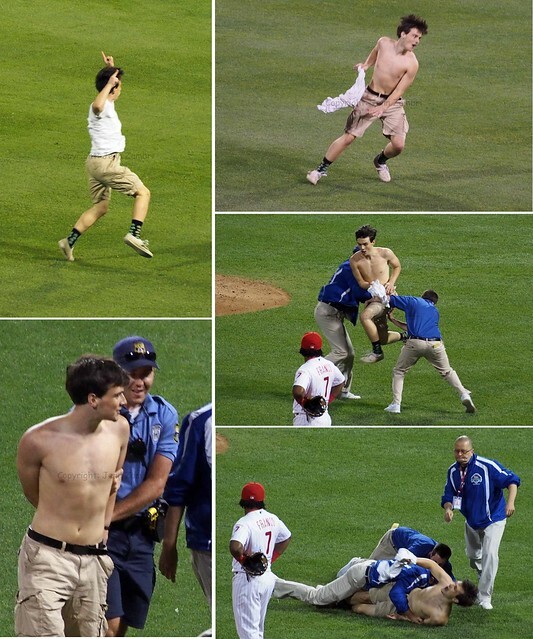 Feel bad for Jeremy Hellickson; this poor guy pitched one of his best games and came away with nothing to show for it last night against the Nationals. Hellickson allowed only 1 run over 7 innings with 8 strikeouts and no walks. 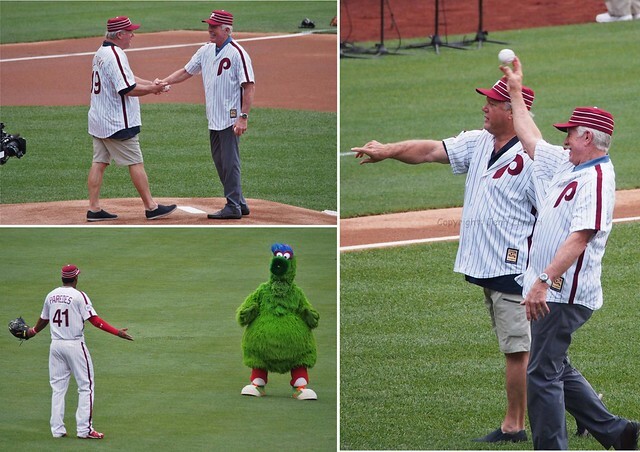 Taking him out with only 79 pitches was questionable, but then again the end of the Phillies bullpen has been very solid. 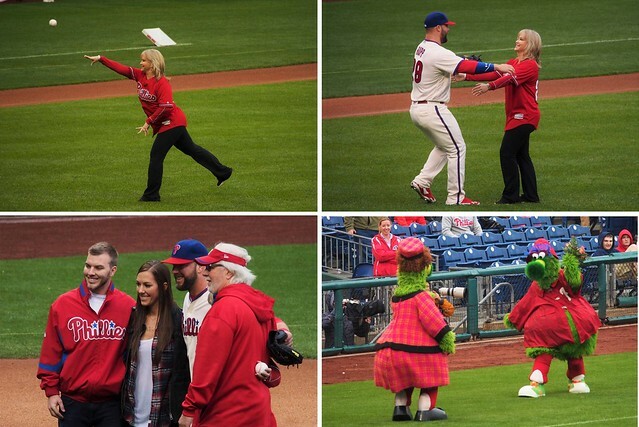 Alas, neither the Phillies offense nor bullpen did well on this night. Not even the bland, murky camouflage Memorial Day uniforms could inspire this team. 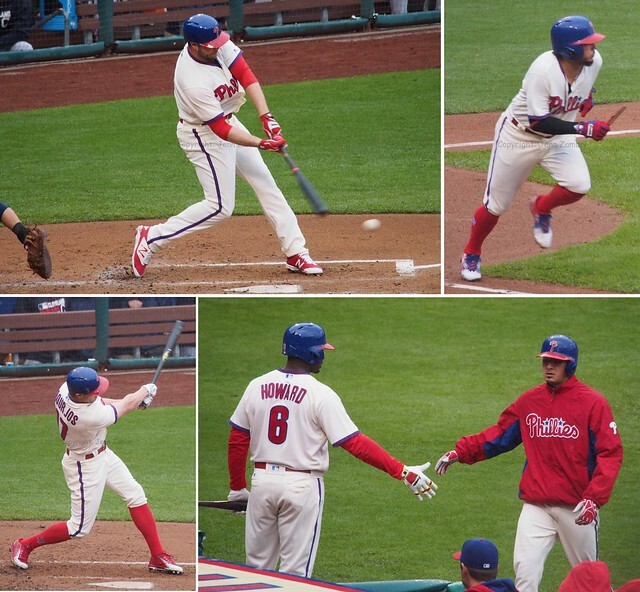 The painfully weak Phils offense mustered only 6 hits, going 1 for 6 with runners in scoring position. Freddy Galvis hit a solo homer in the 6th inning and Hellickson executed an awesome squeeze bunt in the 2nd, which scored Cesar Hernandez. And that was mostly the end of the batting excitement. 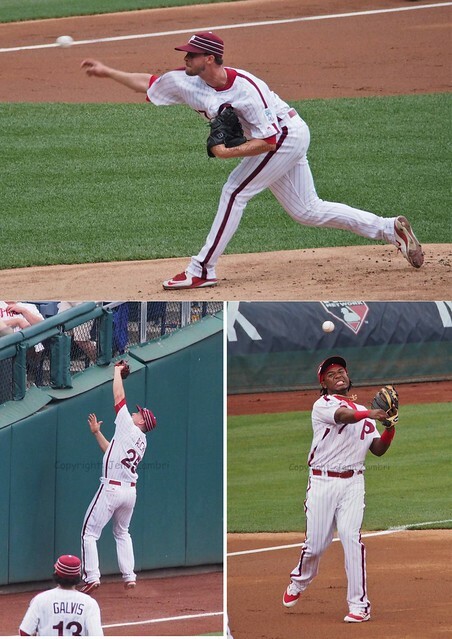 The real blow came in the 8th inning, when with 2 outs and ex-Phillie Ben Revere at bat, Hector Neris became obsessed with the runner at first base. Multiple throw overs and even a pitch out seemed to totally break his concentration, which is something you absolutely cannot do with a guy batting around .170 at the plate. 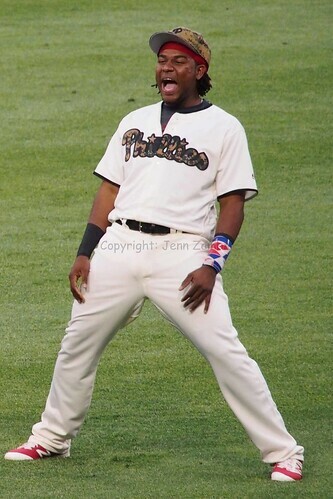 His only concern should have been Revere, who has been a very easy out lately. 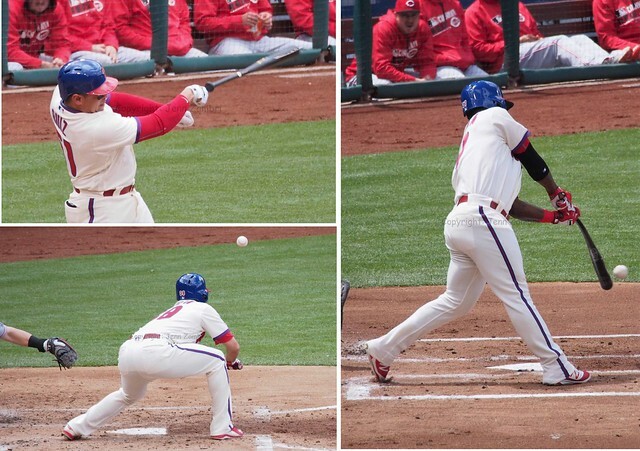 Instead, Neris walked the light-hitting Revere and then put two more on base. That left him to face super-hot Daniel Murphy, who is batting almost .400 and already had a double and a homer in the game. As expected, Murphy singled in the second run of the inning. 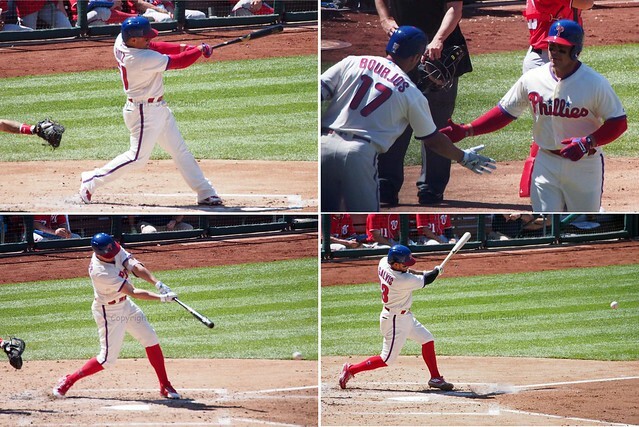 Even so, the Phillies almost got to closer Jonathan Papelbon in the 9th. They scored one running, making it a 3-4 ballgame with no outs. 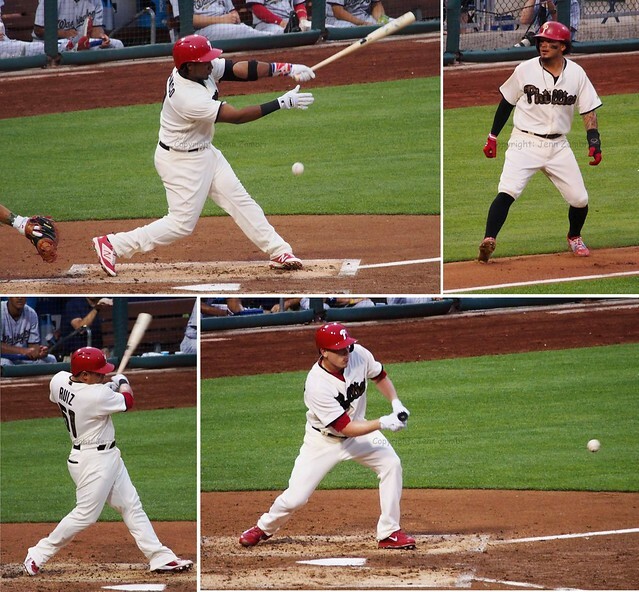 But then instead of pinch hitting Andres Blanco, who has a number of big hits off Papelbon, the Phillies put in rookie Tommy Joseph, who has never faced Papelbon. Hello??? Of course, he struck out, as did Hernandez after him. And then Tyler Goedell lined out to end the game. Blanco was left on deck and never made it to the plate. This was one frustrating loss; the Phillies have now lost 8 of their last 10 games thanks to a weak offense and some very bad moves. Hopefully, they can rebound tonight! 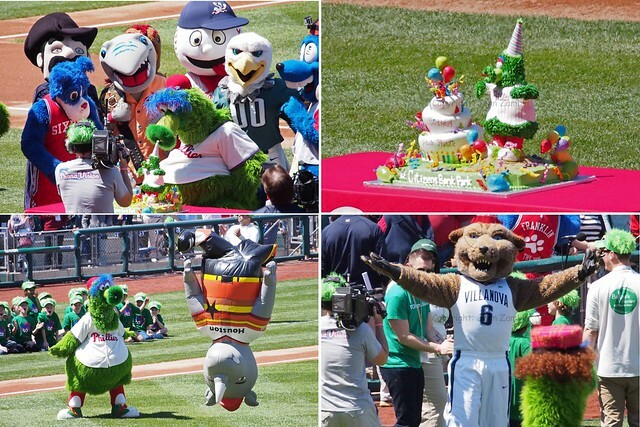 The Phillies had won 3 games in a row coming into today’s game. 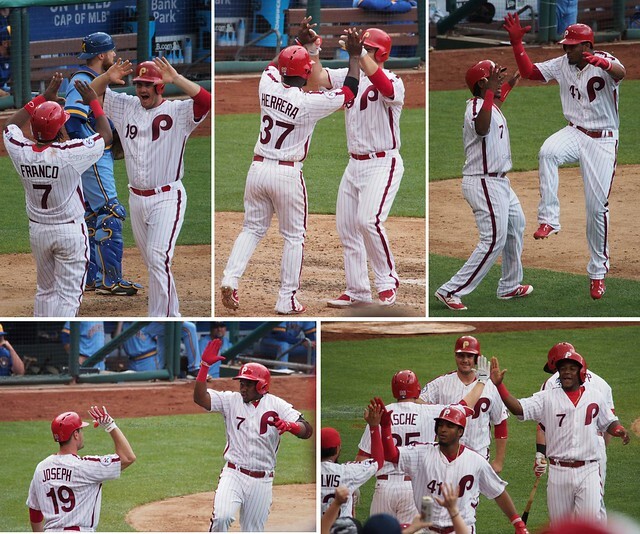 That streak ended with a horrible effort against the Reds, who beat the Phillies by a score of 4-9. Just about everything went wrong, including pitching and defense. 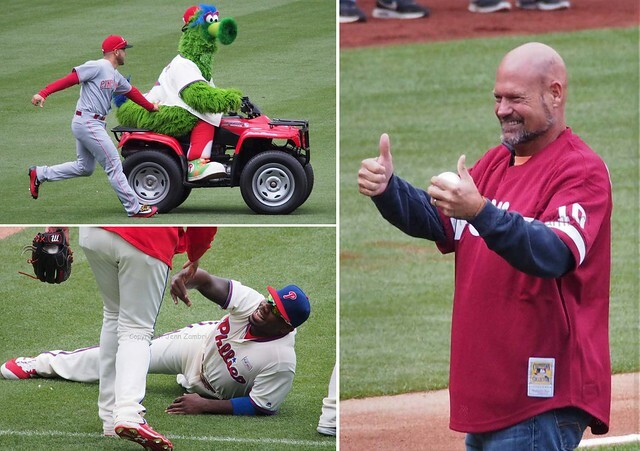 Before the game, spirits seems high with players smiling and even an appearance by Darren Daulton, who has been battling brain cancer. 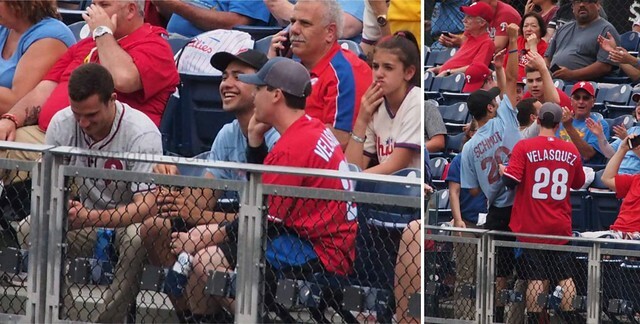 It all went downhill after Adam Morgan took the mound. One example of just how bad he was happened in the 4th inning. He loaded the bases as the opposing pitcher, who has no hits this year, stepped up to the plate. Morgan proceeded to walk him on 4 pitches to bring a run in. Shortly after that, Eugenio Suarez hit a 3-run homer. The defense was equally pitiful. 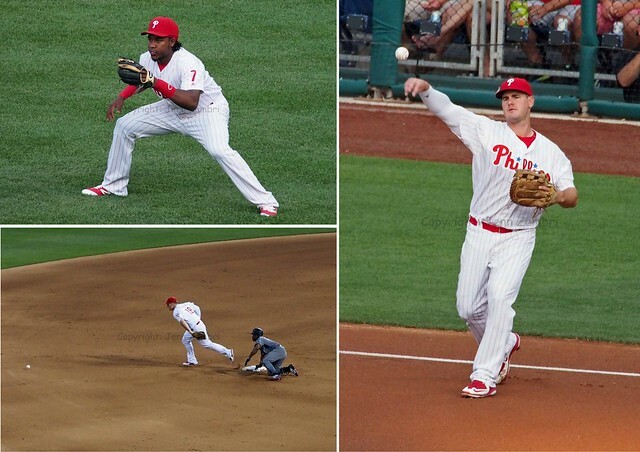 There were 2 “official” errors in the game, but Maikel Franco missed a few balls at 3rd base that would normally not have gotten past him and Tyler Goeddel bobbled a ball in left field. It was just sloppy all around. And of course, this offense has not been setting the world on fire, but today was especially bad. 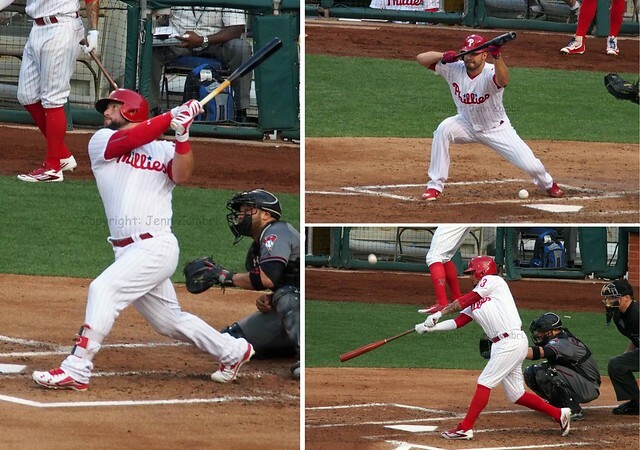 In the first 5 innings alone, the Phillies went 0-for-9 with runners in scoring position. They also left 16 men on base total.